Few people would choose to listen to music through their computer’s inbuilt speakers, but the faff of plugging in external speakers could be a thing of the past if Apple’s latest patent is anything to go by. The recently filed patent outlines plans to incorporate subwoofers into Apple displays, most likely the iMac, which has suffered in terms of audio quality in Apple’s pursuit of thinness. Not only could the patented speakers improve sound quality, Apple has also described how they could be used to help keep the computer cool. Apple has outlined how the airflow generated by the subwoofers could act as a secondary cooling system, with signals sent from the control circuitry to the speakers in response to temperature measurements and the speakers increasing or decreasing their airflow accordingly. 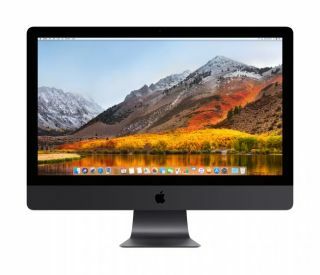 Furthermore, Apple noted that as the speakers move, airflow could be directed at specific parts of the computer that need to be cooled the most, and by directing warm air out of openings in the monitor. On the list of US companies that submit the most patents, Apple comes in at 11th, meaning that many of its inventions are never actually utilized in its products.